TITUSVILLE, Florida - A 27-year-old Titusville man has died as a result of injuries he sustained in a crash that occurred on US-1 just north of Columbia Boulevard (State Road 405). The man was driving a 2008 Honda Civic southbound on US-1 while approaching the southbound exit ramp to Columbia Boulevard around 1 a.m. on Monday, February 1, 2017. 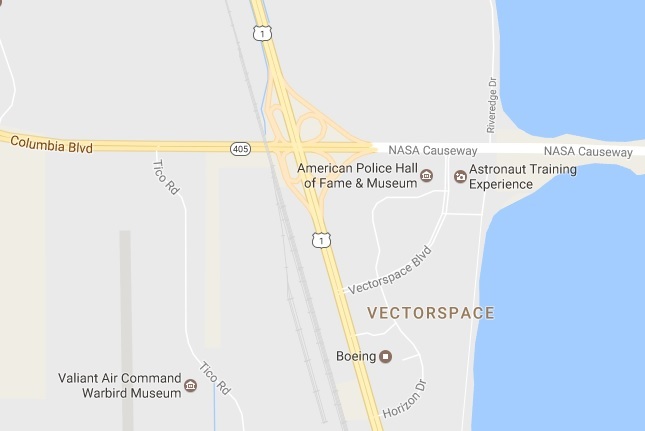 According to the Florida Highway Patrol, the driver failed to negotiate the curve as the Honda entered onto the exit ramp. The Honda then traveled off the paved portion of the roadway and onto a grassy shoulder before finally striking a tree. The Honda was torn apart and the driver was ejected by the force of the impact. The driver's identity has not been released pending next-of-kin notification.